Dr. Zdenka Mansfeldová is a senior researcher, head of the Department of the Sociology of Politics and 1st Deputy Director of the Institute of Sociology, Czech Academy of Sciences. 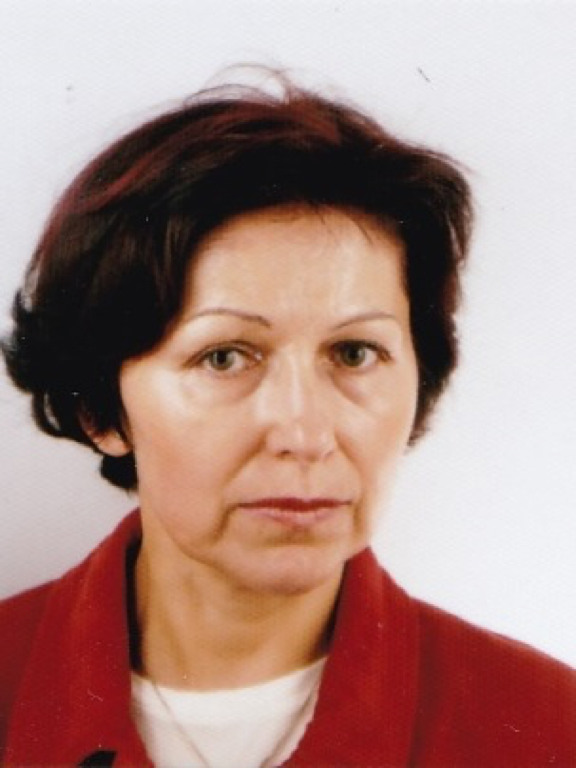 She has been involved in a wide variety of national and international academic research projects aimed at formation of new political elites in the Czech Republic and other post-communist countries, social dialogue as well as at democratization and participation of civil society in new modes of governance. She participated in several international projects including the Integrated Projects New Modes of Governance (NEWGOV), Integrated and United: a Quest for Citizenship in an “ever closer Europe” INTUNE, Reconstituting Democracy in Europe (RECON), and Socio-Economics meets Security (SECONOMICS) which were funded by the European Union under the Sixth and Seventh Framework Programme. Mansfeldova has published articles in journals such as Czech Sociological Review, Journal of Legislative Studies, Europe Asia Studies, edited/ co-edited 12 books and contributed with chapters to numerous edited scientific volumes. Z. Mansfeldova was Karl-Deutsch visiting professor at Social Science Centre Berlin and later was awarded several fellowships and invited as visiting researcher and lecturer by universities and research institutions in Germany, Austria, Bulgaria, Japan, and Taiwan. Since July 2016 she is chair of the IPSA Research Committee 08 – Legislative Specialists. Zdenka’s online profile can be seen here.